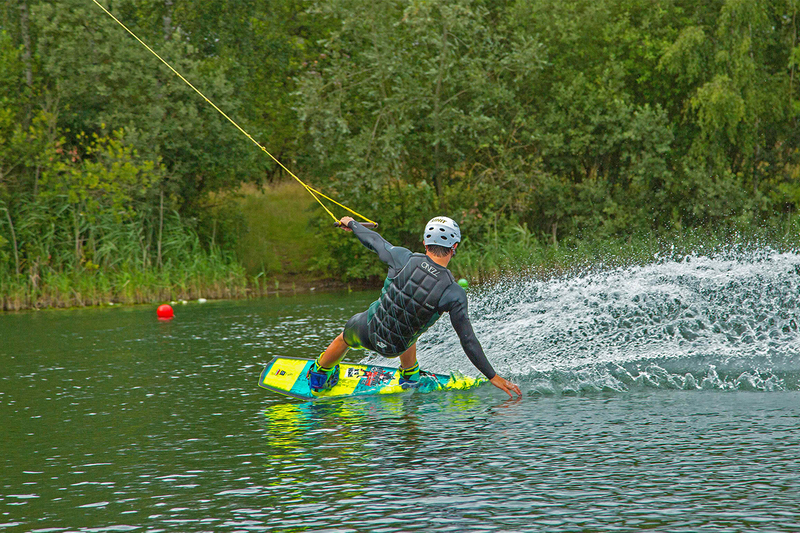 Let us take you to the lakeland paradise that is Tattershall Lakes – home to 10 lakes including a jet ski lake, water ski lake and fishing lake. 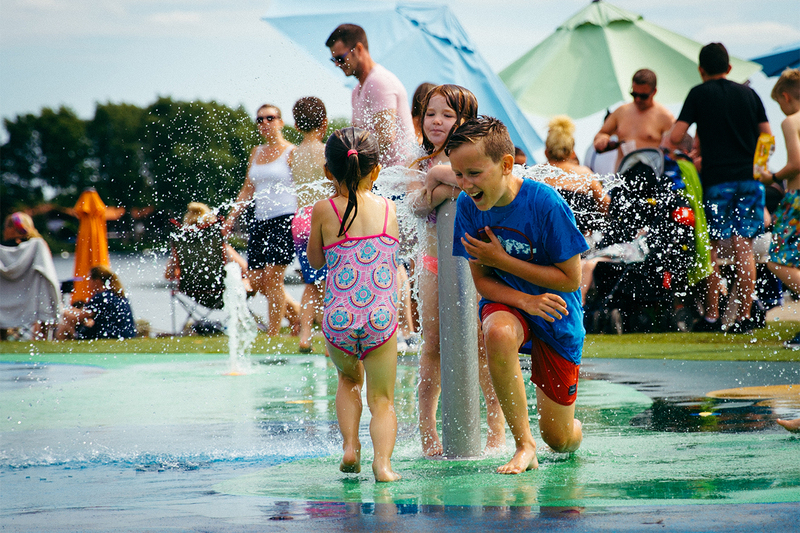 There’s always plenty happening on-park; watch the kids run wild through our outdoor splash park, take on the leap of faith at our high ropes course, ride the water on a wakeboard or watch some of our incredible stage shows that will most definitely get you singing and dancing along! After a jam-packed day, what better way to have some well-needed chill time than to order a takeaway pizza, directly from the Propeller Bar, from our new app! You don’t even need to leave your sofa – only to answer the door of course! The app is available to download through the App Store and Google Play. The excitement doesn’t stop there! For 2019, we have not 1 but 3 exciting new developments landing at Tattershall Lakes* – check out our video revealing all here! 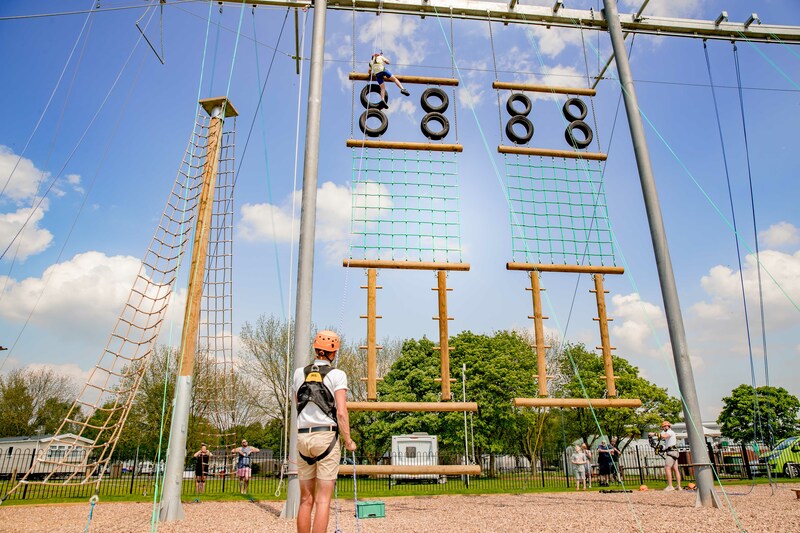 If you fancy an adventure outside of the park, there’s plenty to see and do! Take a look at some of our favourites! 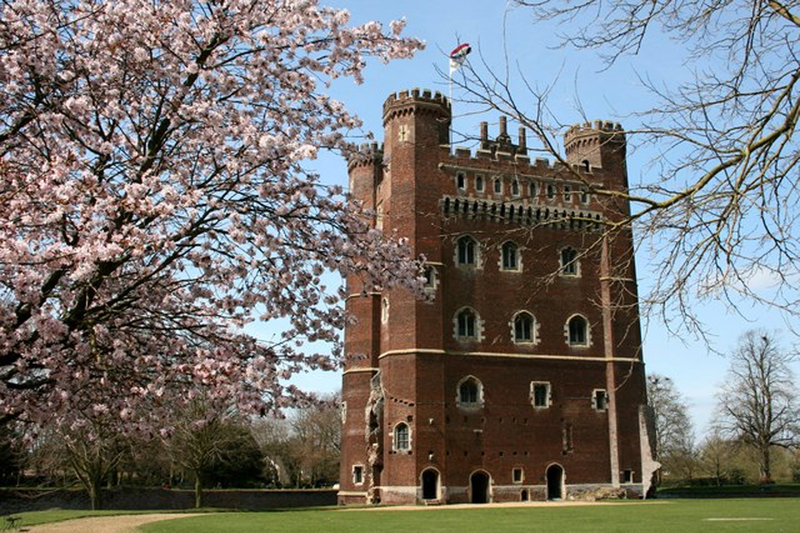 Take yourself back in time to the medieval era and walk up the winding staircase, wander through vast echoing chambers and walk out onto the battlements with an audio tour guide. There is food and drink on-site but picnics are also welcome to have on the grounds! 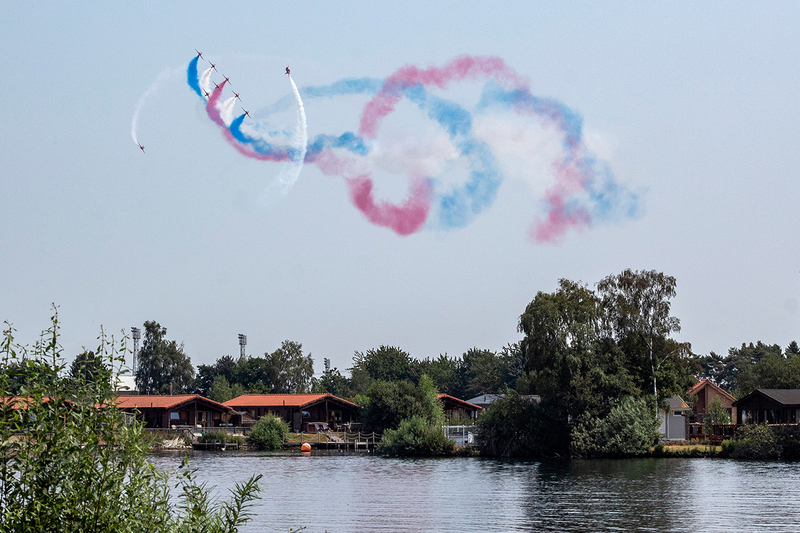 Here at Tattershall Lakes, we are incredibly lucky to be placed adjacent to the Battle of Britain Memorial Flight Visitor Centre and if you’re staying on park, you may be lucky to see some of the planes dance through the sky! We even had the spectacular red arrows perform over the park recently! Visitors are welcome to pop into the living tribute to all RAF air and ground crew who gave their lives in the Second World War. Guided tours are also available, giving guests the opportunity to get a closer look at some of the magnificent aircrafts. 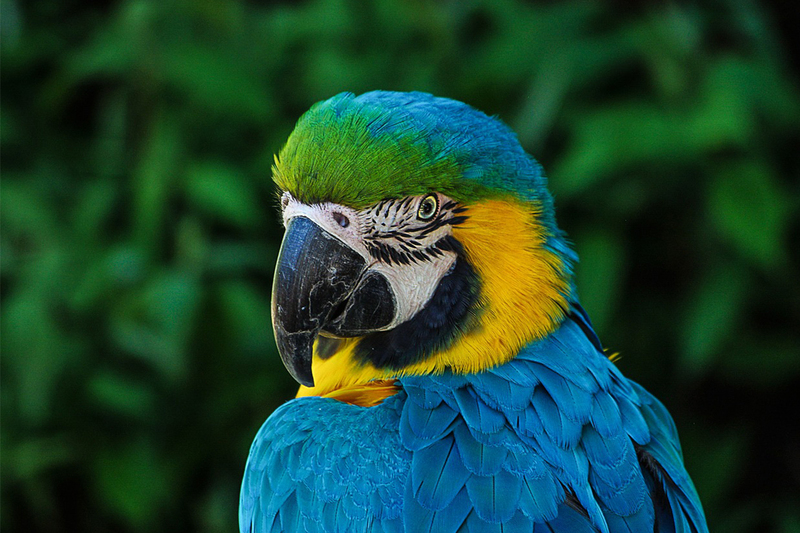 Home to the National Parrot Sanctuary and the Largest collection of Bengal Tigers in the UK, Lincolnshire Wildlife Park don’t cut short on animals! Lounge around with the lemurs, poke your head up like the meerkats or hang around with the Marmoset Monkeys. Visit the award-winning beach located just a 45-minute drive away. 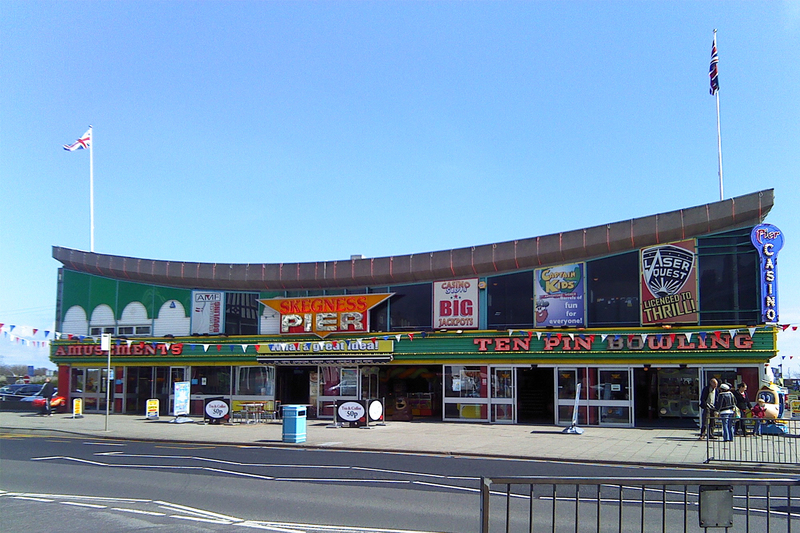 There’s plenty to see and do including Skegness Pier, Fantasy Island theme park and Embassy theatre where shows, gigs and comedy acts are held all year round. 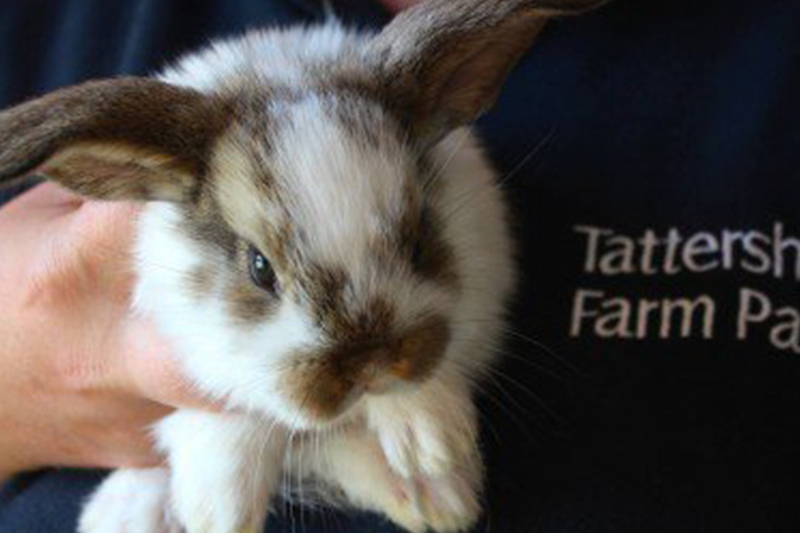 Join in the fun activities at Tattershall Farm Park like egg collecting, meeting the friendly farm animals, riding a pony or meeting the birds of prey. There’s even an indoor soft play area, perfect for wearing out the kids! There’s no time like the present! Book your Tattershall Lakes break today!